Find and book your Bantry Bay Guesthouse Accommodation with Sleeping-OUT! On Sleeping-OUT.co.za you will find a wide variety of Bantry Bay Guesthouse Accommodation options! We will provide you will all of the information you need, along with reviews and a helpful tool to compare prices, to help you find and book your ideal guesthouse. Bantry Bay draws thousands of visitors every month, both busy business people and holiday adventurers alike. In order for guests to this beautiful province to find the right type of Bantry Bay accommodation to suit their individual needs, we have an easy to use website featuring some of the very best places to stay in Bantry Bay. We have thousands of listings, which include posh luxury lodges, rustic backpacker, comfortable chalets, caravan facilities, villas and apartments, stylish holiday homes and self-catering facilities, and finally, homely guesthouses. In order for you to find the right place to stay, our website has been designed to include various tools which will help you to make your selection. 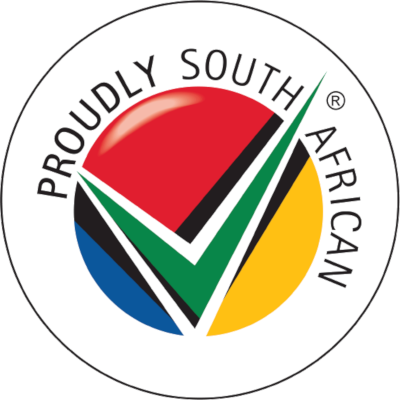 Some of the tools that you will find on this website include maps, so you will know exactly where your Bantry Bay guesthouse is situated. Our maps will also help you to plan your bookings so that you are staying where you need to be. Guesthouses in Bantry Bay are always a fantastic accommodation option for those who are looking a comfortable place to stay. 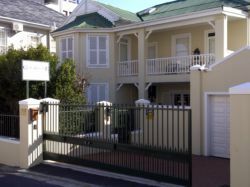 What information can you find about guesthouse accommodation in Bantry Bay? 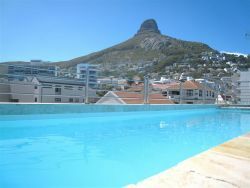 Our site will provide more than just reviews of Bantry Bay guest houses. No matter what the occasion is or how long you will be staying in the province, we are almost sure to have a guesthouse in the location you will be visiting. Along with our options of affordable guesthouses in Bantry Bay be sure to also have a look at our bed and breakfast listings. Should you be spending a few days touring the province, you will probably be on the lookout for affordable accommodation in Bantry Bay. Guesthouses are a good choice since they are usually not only affordable but they often have a more personal atmosphere. Once you have selected the guesthouse of your choice, you can request a quote and make your booking! 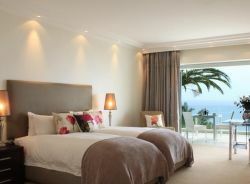 We feature a lot of exceptional special deals on accommodation in Bantry Bay of all types and with our site, you can skip using the more traditional ways of finding accommodation. Sleeping-OUT.co.za is designed to make finding and booking accommodation in Bantry Bay easier than your traditional methods of sourcing a place to stay! We often feature some great accommodation specials and deals in Bantry Bay. As a growing business destination as well as a good place to enjoy a holiday, Bantry Bay has a lot to offer. Browsing through our guesthouse accommodation will give you the selection that you need to make your planning easier. 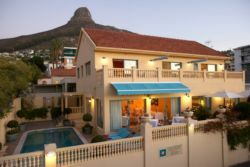 Book your guesthouse accommodation in Bantry Bay now! Thank you so much! It was my first time using Sleeping-Out but I'll definitely use it again. An all-round wonderful experience. 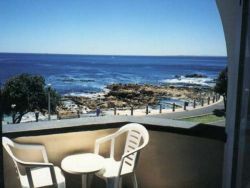 7 reviews of Bantry Bay Accommodation. 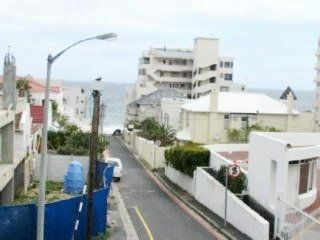 A wonderful place to have a seaside holiday, very well positioned for both Seapoint and the Clifton/Hout Bay side. Parking in the narrow streets always a problem, so leave your Range Rover at home ! Bantry Bay is the little sister to Clifton, small and discreet she has all the beauty and views you're looking for in Cape Town! Bantry Bay is quieter and more compact, central and with an unparalleled view you have to go for a walk along Victoria Road! 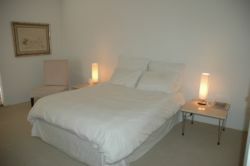 The location is quite superb - walking distance to the sea. Quite marvellous. 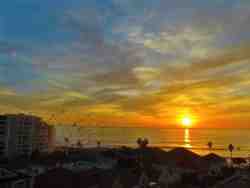 Am looking forward to my next visit to Cape Town and certainly Bantry Bay.